Lots of gamers have been raving about Pillars of Eternity, including our very own Justin Clouse. If you're among them, and you'd like to check out more isometric RPGs, today's gallery is for you. There have been a number of great isometric RPGs over the years, and these eight are some of the very best. The Temple of Elemental Evil has a colorful history. Developed by Troika, the game released with a number of bugs. 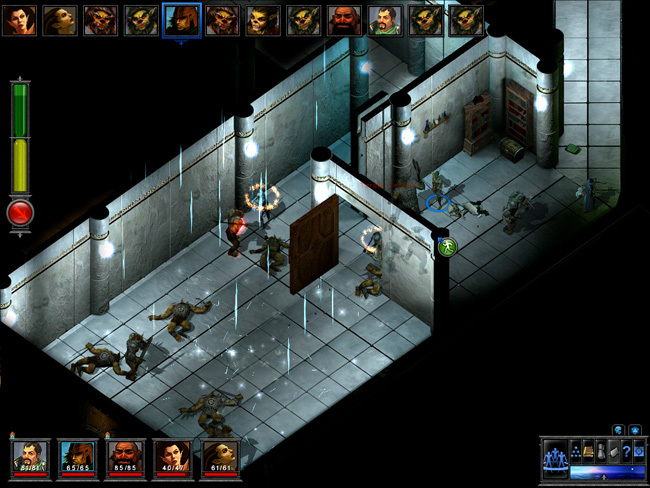 Although the developer rolled out three patches to fix many of them, Atari shuttered Troika shortly after the game launched, leaving a number of bugs unresolved. That's when the community took over. A mod group calling themselves "Circle of Eight" began patching the game. After addressing the bugs, they went further, creating tons of new quests, new content, and even new modules for the game. All of this content is still available, and it makes The Temple of Elemental Evil almost a must-play. You can check it out on GOG.com.